NOPD INVESTIGATING POSSIBLE SELF-DEFENSE INCIDENT ON ESPLANADE AVENUENEW ORLEANS, LA-TheNOPD is investigating an early morning shooting that detectives believe was an act of self-defense. The incident occurred in the 500 block of Esplanade Avenue.Around 1:15 a.m., a 64-year-old man told detectives he had just walked out of a night club in the 1400 block of Decatur Street when he was approached by an unknown female who gave him a compliment about his wardrobe. The female’s boyfriend became enraged and started a verbal altercation with the victim. The altercation escalated when the boyfriend told the victim that he was going to commit bodily harm and take his guitar. As the victim attemptedtodiffuse the situation and leave, the boyfriend charged towards him. Fearing for his safety, the victim told police he produced a pistol and shot the suspect once in the chest. After the shooting, several of the suspect’s accomplices attacked the victim and knocked him to the ground. While on the ground, the suspects punched and kicked the victim. The victim sustained several abrasions to the head and arms during the altercation.During the course of the investigation, the boyfriend, identified as 23-year-old Nicholas Temper, was transported to the hospital with a gunshot wound to the chest.28-year-old Floyd Winters was booked and charged with Simple Battery after he confessed to pinning the victim to the ground while an unknown suspect punched and kicked him. One suspect is still at- large. Based on the information gathered from the victim and the independent witness, detectives determined that the shooting was in self-defense. The victim was interviewed and released pending consultation with the District Attorney’s office. Floyd Winters is a white male mug shot he is being held on $5000 bond. You remember the infamous Bourbon Street shooting right? The one where at least 10 people were shot and at least one killed. I use the word at least because we do not know for sure who didn’t report being shot. Remember there was a person of interest in that “Justin Odom” and then a different person of interest “Joe”. It would turn out than Joe was Trung Le and is currently awaiting trial in New Orleans. Justin Odom turned himself in with an attorney and was booked on an unrelated warrant. After being released he was then quickly re-arrested for disturbing the peace – public intoxication. Further Justin, Trung, and Robert Benvenuti along with others were all in the same group. 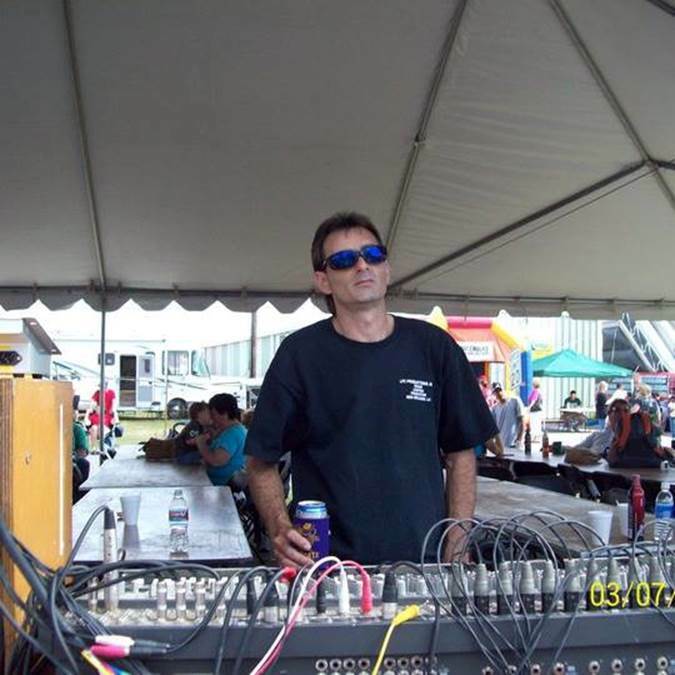 Robert Benvenuti was also a victim in the shooting. 1. Trung Le is still in OPP awaiting trial and has a Jefferson Warrant to deal with when he gets out. 2. Robert Benvenuti didn’t show up for a Jefferson Parish court date and has an attachment for his arrest out of JP since 12/02/2014. This is related to a possession case. 3. Justin Odom failed to show up for court on 1/13/2015 for that same charge that he was arrested for after turning himself in on and also the new public intoxication charge. His attorney intends to withdraw from the case. This is a follow up blog to include sentencing plea and sentence information about a case I blogged about at year end. 1/22/2015 Brian Brignac changed his plea and accepted guilty plea of 4 counts of 2nd offense DWI and all other charges dropped. He reserved 6 months of parish time at JPCC for each of the 4 counts to run consecutively. I assume there is also not credit for time already served as usually that is mentioned. Now that he does have no less than 5 DWI convictions I would assume the next case if there ever is one will be charged as a 6th DFW arrest and conviction. At the age of 19 a Kenner man received his first DWI in 1991 (at least in JP) an issue he would finally resolve in 1994. In 2001 he faced another DWI plead guilty to it but did not complete the requirements. An issue that would not catch up to him until now some 14 years later! His next DWI (at least in JP) would be in 2005 again an issue he would not deal with until now. This time he failed to appear for arraignment in 2005 and has fully resolved things to date. Although in JP alone he had now pleaded guilty twice to DWI he was again charged with DFW 2nd. In 2007 he would receive a DWI along with a 3rd refusal charge. Again he was charge with DWI 2nd, keep in mind the 2005 DWI had not been dealt with yet. In 2013 he would receive yet another DWI again charged with DWI 2nd. In 2014 he would receive yet another DWI again charged with DWI 2nd. That is a total of 6 DWI arrests in Jefferson Parish alone, which may be the only parish or county he has had them in, I do not know. He appears to have 2 convictions already but maybe there is some reason why he cannot yet be charged with a 3rd. In fact there must be because the arresting officer arrested him on a DWI 5th offense. On 8/30/2014 while working with DWI taskforce deputies were dispatched to a vehicle crash in the 3000 block of Houma Blvd in Metairie, LA. Driver was fleeing the scene. He has caught up to and arrested. He remains in jail as of this writing. He faced at least 4 separate cases in the 24th district court division P. The cases were all just transferred there recently from a different court. These cases are set for pre-trial conference on 1/22/2015 where I suspect a plea will take place. If not on 1/26/2005 they may go to trial. On a conviction of a third offense, notwithstanding any other provision of law to the contrary and regardless of whether the offense occurred before or after an earlier conviction, the offender shall be imprisoned with or without hard labor for not less than one year nor more than five years and shall be fined two thousand dollars. There was a woman robbed at gunpoint on St. Charles Avenue Saturday night in the Lower Garden District. It is reported as an armed robbery with a gun. Blog will be updated once the major incident log is available online. NOLA.com reports that victim is 28 years old. Details will be updated as they become available. Update – After this blog was updated and completed he pulled another stunt. Within a week of being convicted he is now being charged with OBSCENITY a felony. This is an example of how to really wrap yourself up in the justice process. I’m going to follow this case too and any others he may pick up. He must want to stay in prison beyond his 40’s birthday. A Kenner man who had been awaiting trial for armed robbery and felon with a firearm changed his plea and is finally facing justice. On Thursday January 15, 2015 Johnny Washington a black male born 7/25/1994 of 340 WEBSTER ST Kenner, LA changed his plea of not guilty and plead guilty to two counts and was sentenced to 20 years of hard labor without the possibility of parole. Johnny Washington has been in the Jefferson Parish Correctional Center (JPCC) fighting this charge since his arrest on November 21st, 2013. He had previously been released from JPCC 3/1/2013 for other crimes detailed below. Johnny Washington is also known to go by the name BangBang and LL. Johnny Washington was identified in a photo lineup as the person who brandished a sawed off shotgun. He pointed it at the victim as a means of intimidation and demanded the belongings that were in the victims immediate control. 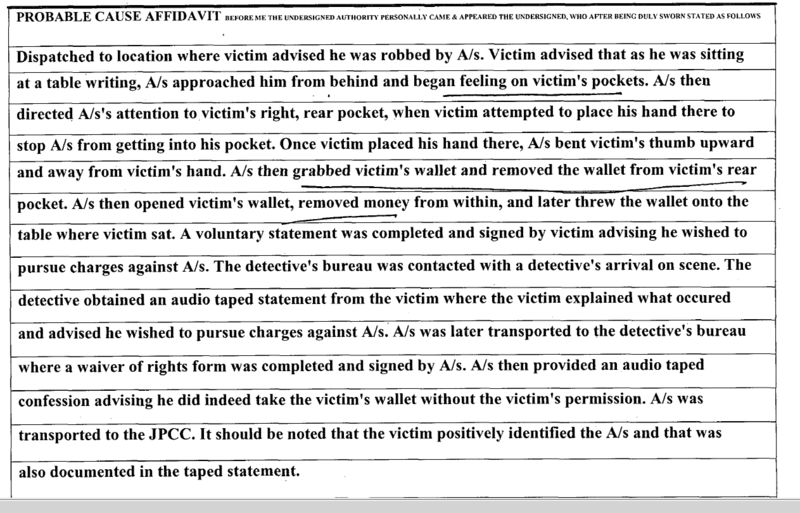 The victim handed over his cell phone and wallet containing cash and credit cards. Johnny Washington ordered the victim the a shed and instructed him to not exit for five minutes. Upon existing, the victim saw Johnny Washington enter the house next door to the incident. A search warrant executed on the home that the arrestee was seen entering resulting in locating clothing and a mask that Johnny Washington was wearing at the time of the incident and the firearm used in the incident. Johnny Washington was known to police and was located walking on a nearby street. Johnny Washington was read his rights from a standard form which he signed as understanding and waiver. He provided a statement admitting that he robbed the victim to pay back money owed to another person. Johnny Washington had a previous conviction for simple burglary, a felony, dated 2/25/2013. The firearm used in the incident was a Winchester shot gun with a modified barrel. Johnny Washington attorney was able to convince the court to allow DNA evidence to be sent to Dr. Carolyn Van Winkle, Office of Chief Medical Examiner, Tarrant County Medical Examiner’s District to compare DNA samples from the scene with those of Mr. Washington. The results of DNA testing seemed to delay the case. While awaiting trial Johnny Washington had an outburst in the court room which earned him 6 months of “flat time”. Upon him pleading guilty he was released on that contempt sentence. The more serious charge here was armed robbery which he could be sentenced from 10 to 99 years. The sentence “The Court sentenced the Defendant to imprisonment at hard labor for a term of 20 years. The Court sentenced the Defendant to imprisonment at hard labor for a term of 20 years. The defendant is given credit for all time served. The Defendant is committed to the Louisiana Department of Public Safety and Corrections for execution of said sentence in conformity with L.S.A.-R.S. 15:824. 20 Years as to both counts of the sentence to be served without benefit of parole, probation, or suspension of sentence. The court ordered the defendant to pay all court costs, fines (and an additional $45.00 PDO increase fine – partial reimbursement for services) and fees within 180 days of today’s date. The Court ordered the Defendant to give the State his/her Driver’s License and a temporary driving permit will be issued. The Defendant has been given 180 days to pay court costs, fines, and fees After 60 days (if an appeal is not pending) the Court will file a Civil Money Judgment which accrues judicial interest. If not paid in full within 180 days the Defendant’s driver’s license will be suspended. Stepping back to prior arrests and convictions. It appears Johnny Washington was already in the “Bridge City Correctional Center” or “Bridge City Center for Youth”. He had just had his 17th birthday the day before when he robbed another inmate while the inmate sitting at a table writing. He then went on to resist officers by force after being settled in jail some time later which resulted in him being re-booked. Fast forward to 2012 at 17 on 5/18/2012 he broke into a locked vehicle by punching out the driver’s door lock. This is an example of good police work and justice served. Too bad we do not have more examples like this. These are the type of criminals that go on and commit horrific crimes were people get seriously hurt or killed. 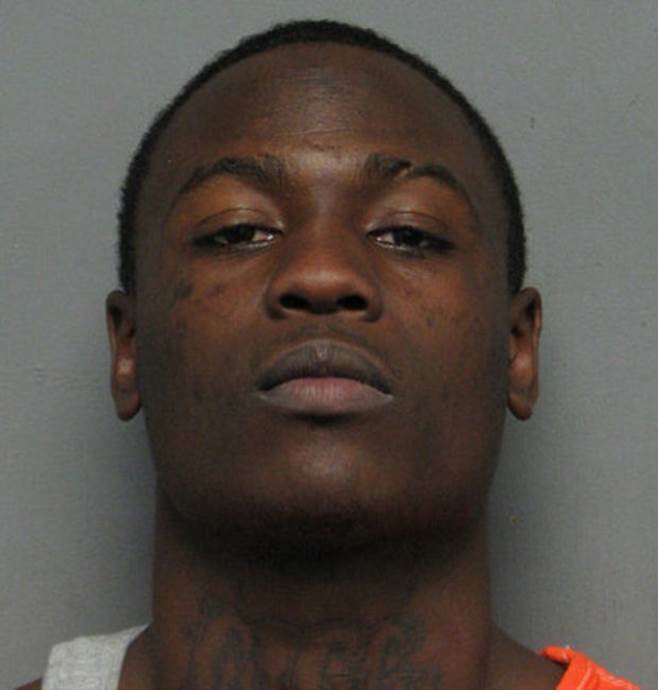 Hendrick Porter pictured above also known as “Little Hein” who was being held in relation to a Metairie carjacking from July 2014 was released from the Jefferson Parish Correctional Center (JPCC) today. He was the third person arrested in relation to the carjacking which made news headlines at the time. 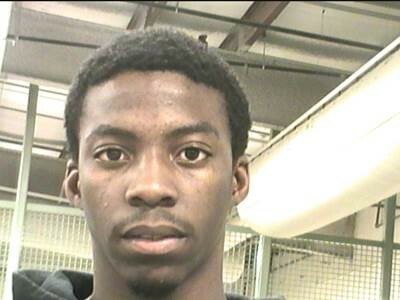 Hendrick Porter was able to secure his own release by using a jail house provided form for “Motion for release without bond pending trial” however the district attorney refused the charges therefore ending his Jefferson Parish case. Hendrick Porter was also being held on items out of New Orleans and tems out of Kenner. 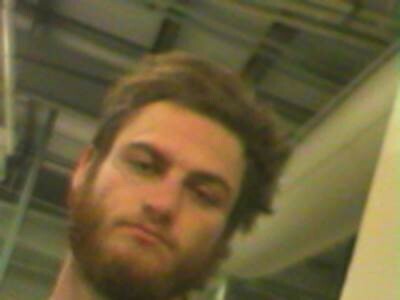 He is currently in custody at New Orleans OPP and is being booked. As of this writing his charges include aggravated assault and home invasion. He is also being held on two items out of Kenner. Lyndell Mays who was arrested related to the incident is out on bond for $25,0000 as of 8/6/2014. Antonio Marcelin is currently in jail for armed robbery related to the incident. NEW ORLEANS, LA. – The NOPD is investigating the fatal shooting of a 34-year-old man. The victim was discovered around 2:30 a.m., in the 1100 block of Louisa Street. Officers were called out to investigate a call of a “man down” between two parked cars in the street. When officers arrived they found the unresponsive victim suffering from a gunshot wound to the head. He died on the scene. Homicide Detective Tanisha Sykes is in charge of the investigation and can be reached at 504-658-5300.